We will continue to develop a junior high baseball program that will run from mid-March until the beginning of May. Regular practices will begin in March with games being played in April and ending the first week of May. Games will not interfere with the summer rec program and players may also play if already on another team such as a travel team. Game dates will be played two days through the week and on the weekends. Fee to be determined. 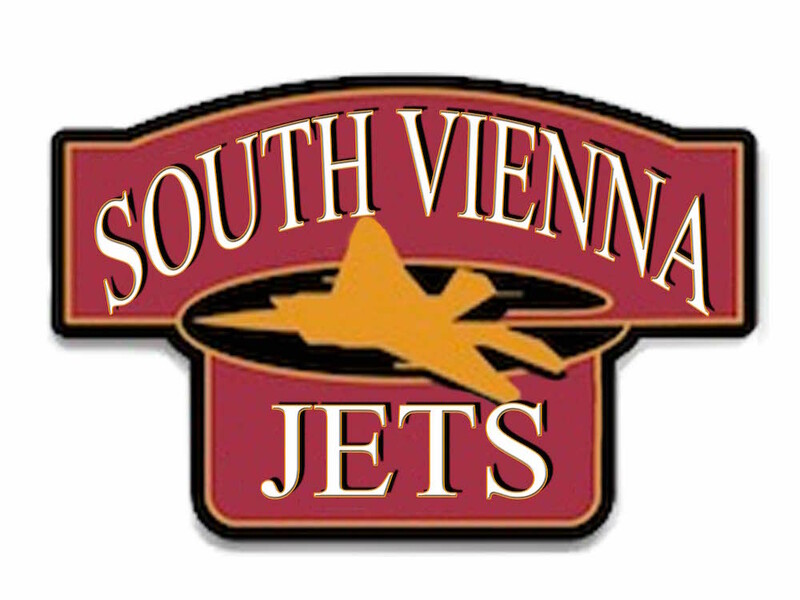 We will have a meeting on November 7th at 7:00 pm in the South Vienna Middle School cafeteria.